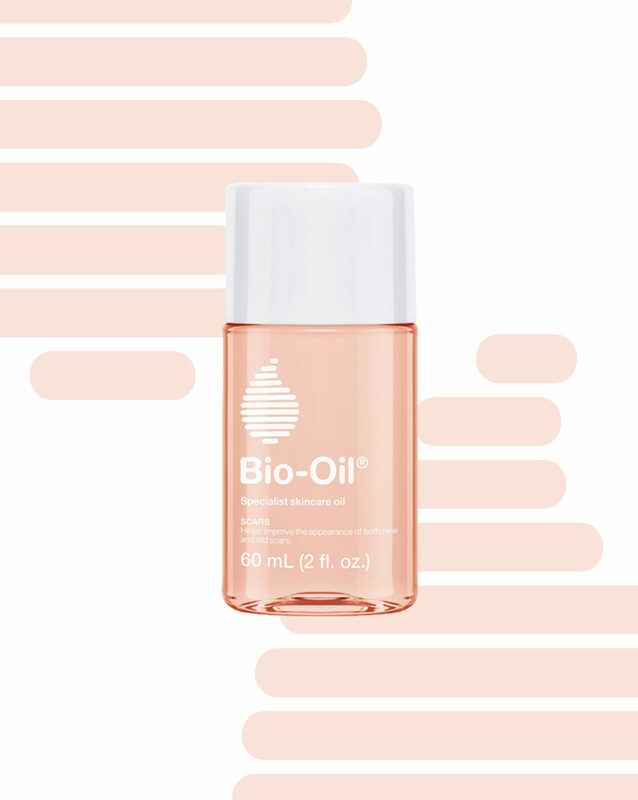 A beauty cabinet staple for 20 years, women of all types swear by the magic in this little pink bottle. 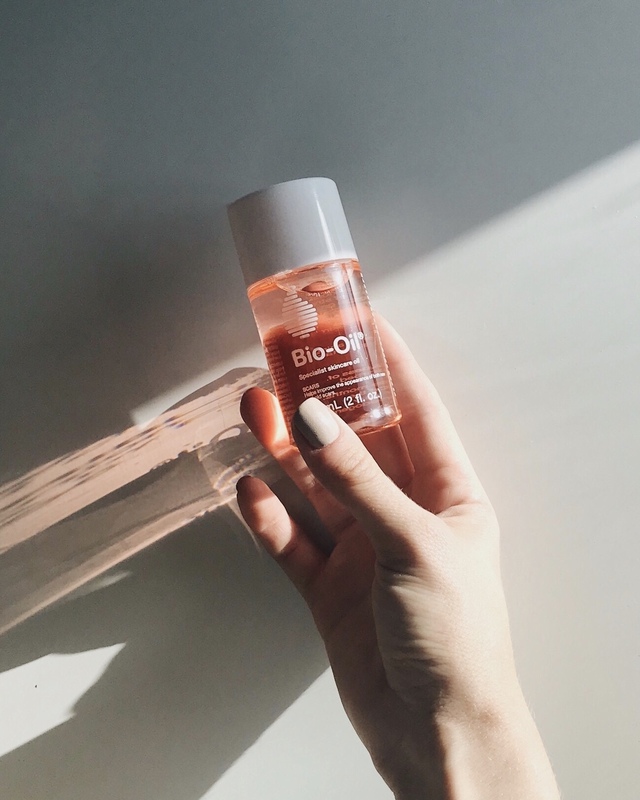 Bio Oil is a preventative solution for the stretch marks + scars that can come along with childbirth, aging, and just everyday life. Pro tip-- For best results, use it 2-3 times on the daily-- you really can't overdo it with this stuff.